What is the average CTR, CPC, CPM of Facebook ads? Facebook advertising is a popular choice for e-commerce merchants to market their business due to its easy-to-use self-service media buy. As an advertiser, have you ever wondered what is the average CPC or CPM you should bid / pay for? What is the industry average based on the industry and country? Thanks to The Facebook Ads Benchmark Report published by Salesforce.com, you can now benchmark your Facebook advertising cost against the industry average. Do bear in mind that the data for this report was collected from January 1st to March 31st, 2013, it could be outdated now but this is still a good reference for benchmark purpose. For e-commerce merchants who are running Website Conversion campaign, it is important to add Cost per Website Clicks, Website Conversion, Cost per Website Conversion, Website Conversion Value to the list above. However, the Salesforce.com report doesn't not include these e-commerce metrics benchmark so we are focusing on CTR, CPC and CPM here. Some advertisers might have overlooked this but Click-Through Rate (CTR) is an equally important metric with CPC and CPM. Most media owners are serving their ads based on CPM model so it is critical to optimize the CTR to get the best CPC and CPM as an advertiser. Therefore, your target audience and creative are both crucial for higher Click-Through Rate on Facebook. 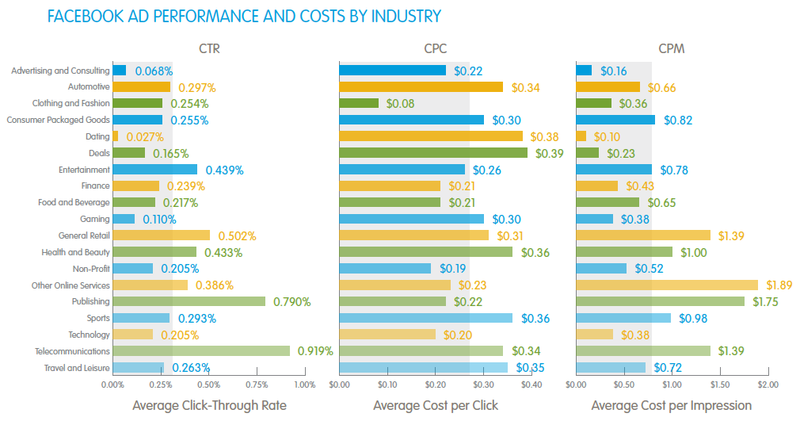 Sometimes you might wonder why the Cost-per-Click (CPC) you are paying is different when comparing with your peers especially those from different vertical. The top 5 average CTR by industry are Telecommunications (0.919%), Publishing (0.790%), General Retail (0.502%), Entertainment (0.439%), Health & Beauty (0.433%). The top 5 average CPC by industry are Clothing & Fashion (USD$0.08), Non-Profit ($0.19), Technology ($0.20), Finance ($0.21), Food & Beverage ($0.21). The top 5 average CPM by industry are Dating (USD$0.10), Advertising & Consulting ($0.16), Deals ($0.23), Clothing & Fashion ($0.36), Gaming / Technology (both at $0.38). 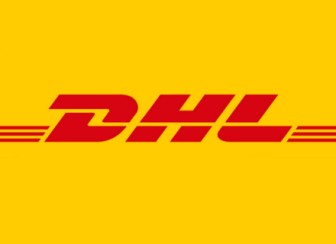 Specifically for e-commerce. it is definitely clear that Facebook ads is ideal for fashion merchants in terms of cost and ROI. 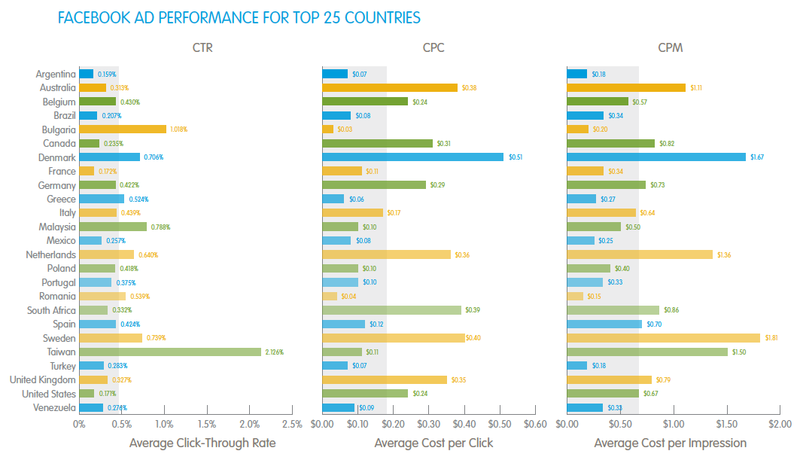 Besides industry, your target country is also an important factor of the average Facebook ads CTR, CPC, CPM. This Salesforce.com report analyzed the top 25 countries globally and top 5 countries per region (Americas, EMEA and APAC) based on impressions. The top 5 average CTR by country are Taiwan (2.126%), Bulgaria (1.018%), Malaysia (0.788%), Sweden (0.739%), Denmark (0.706%). Especially for those running e-commerce business, Cost per Website Clicks should be the more important metric (and higher cost) compared to CPC. Of course as an advertiser, you might want to aim for achieving better performance and ROI than the industry average shown in this report. 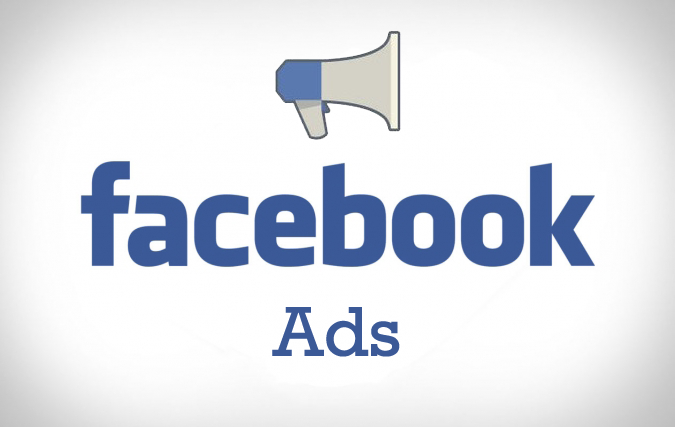 ecInsider: What is the average CTR, CPC, CPM of Facebook ads?